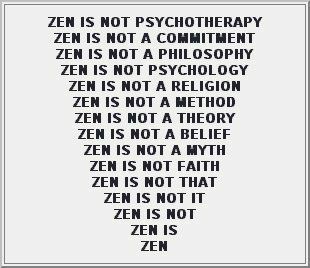 I generally avoid making a distinction between a lay practice and the refined-life-practice of a Buddhist monk in a public discussion. 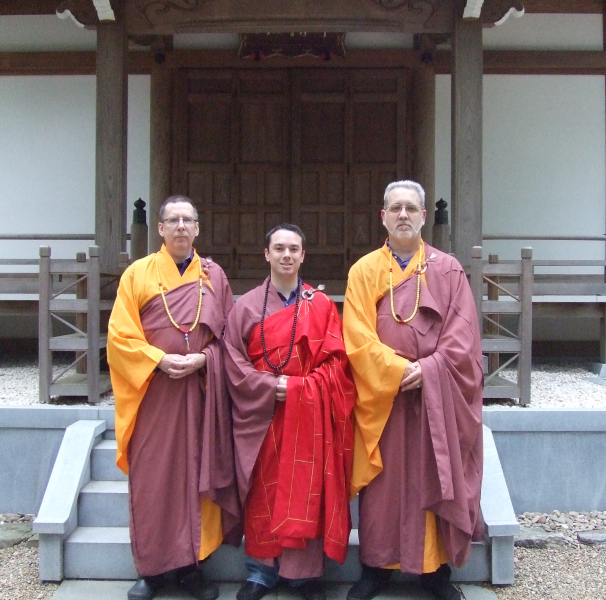 While the roles within a Buddhist community and the Sangha leadership may have different aspects and responsibilities, the depth and wisdom between a lay and monastic practice can be much the same depending on individual commitment and capacity for understanding. 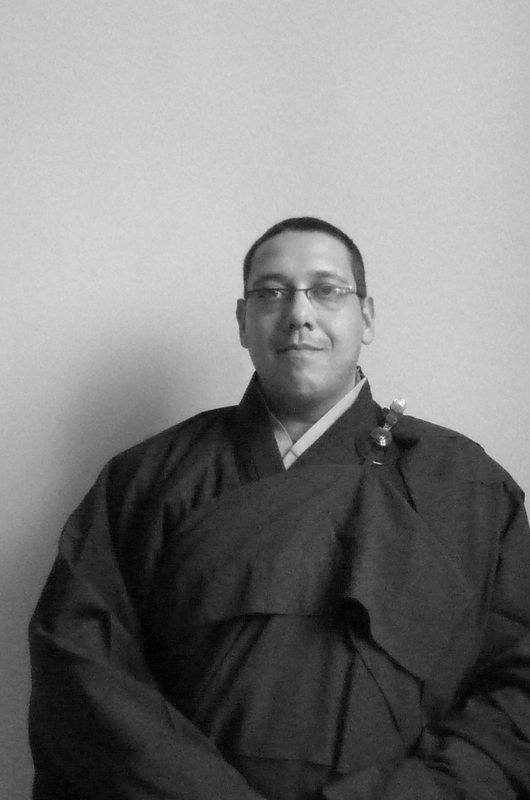 From a Western point of view, many contemporary Buddhist teachers avoid defining a Sangha as only a community of monks/nuns, but take a pluralistic position that is inclusive. This is a useful and productive attitude that recognizes the values imbedded in the principles of our interdependence and interconnectedness. However, there is an aspect to a life dedicated to the Bodhisattva ideal that is undertaken when one takes formal vows and commits themselves to living as monks, either as temple-monks or itinerant-monks. 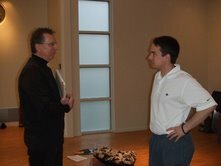 The intentional action to submit to a monastic life of purpose is unique and enhances an individual practice beyond a specific defined role. It is this unique motivation and life that I would like to present today. 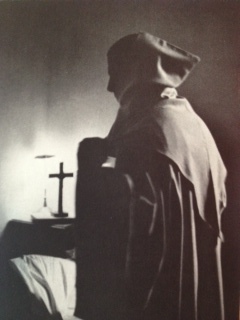 I address my thoughts to those individuals that have taken, or are in training to take, the step of professing monastic vows. 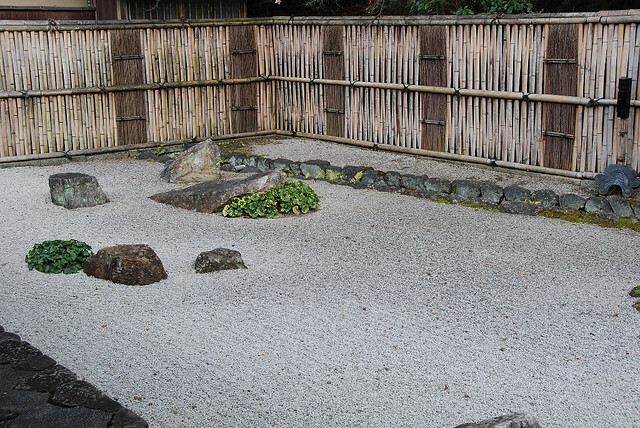 Although many of the lessons here can be adopted into a lay practice as well. 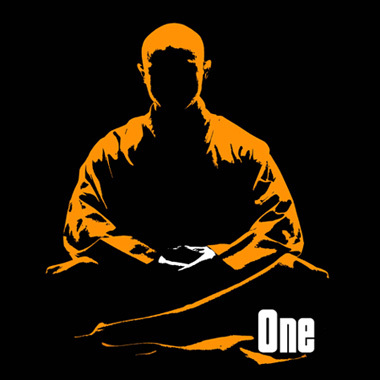 First and foremost, becoming a monk (I wish to use the term to include both men and women) is not to adopt a different type of practice from a lay one. 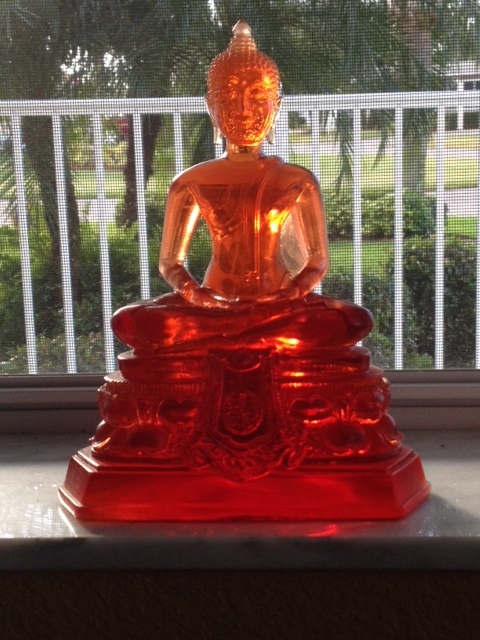 A Buddhist practice, is a Buddhist practice. Wearing monk robes does not change that. 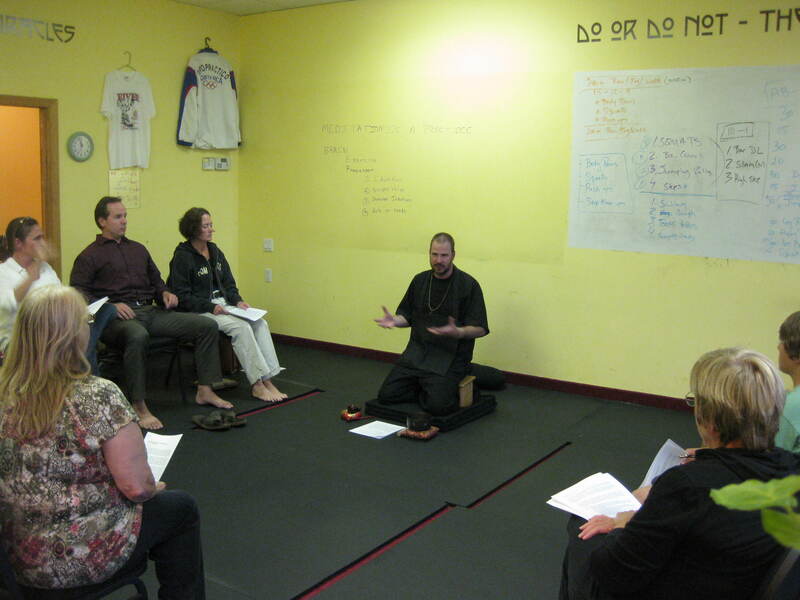 What makes a difference is “how we are” as we live within the monastic tradition. 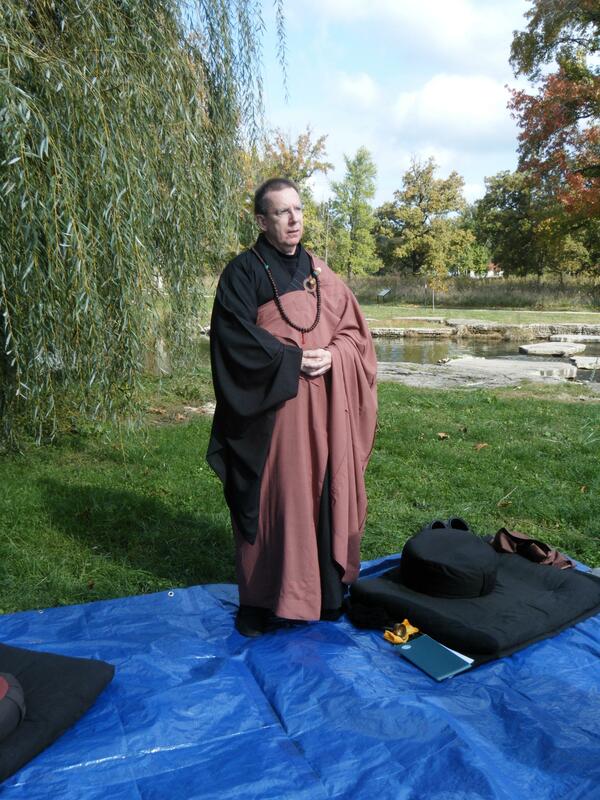 Of course having the time to devote to a dedicated practice without some of the worldly distractions is an additional element for a monastic life. 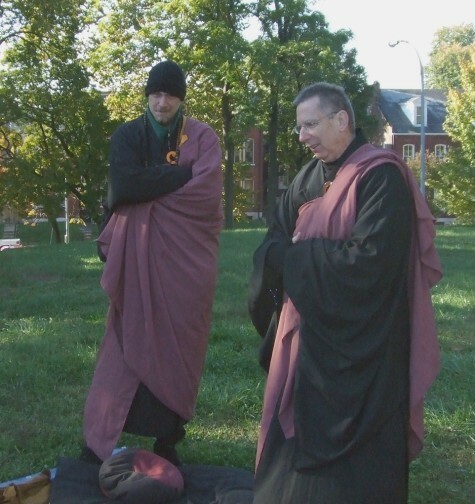 So, the question that arises is, “What makes one a monastic?” The Christian tradition has a nice answer to this question that revolves around a “special calling and religious vocation.” We Buddhist generally don’t use these phrases to explain why one comes to understand their desire to become a monk. 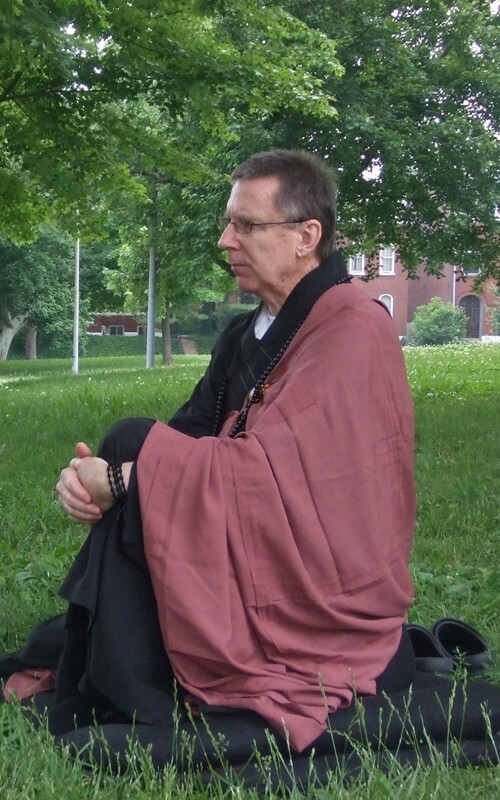 Make no mistake though, Buddhist monasticism is a vocation, as it is a human experience reflecting the spiritual dimension, answering a deeper self-awareness that even for me is hard to define. When we are moved to step onto the monastic path, we must understand just what it is we are committing ourselves to. “Why” is not as critical as “what” in this case. 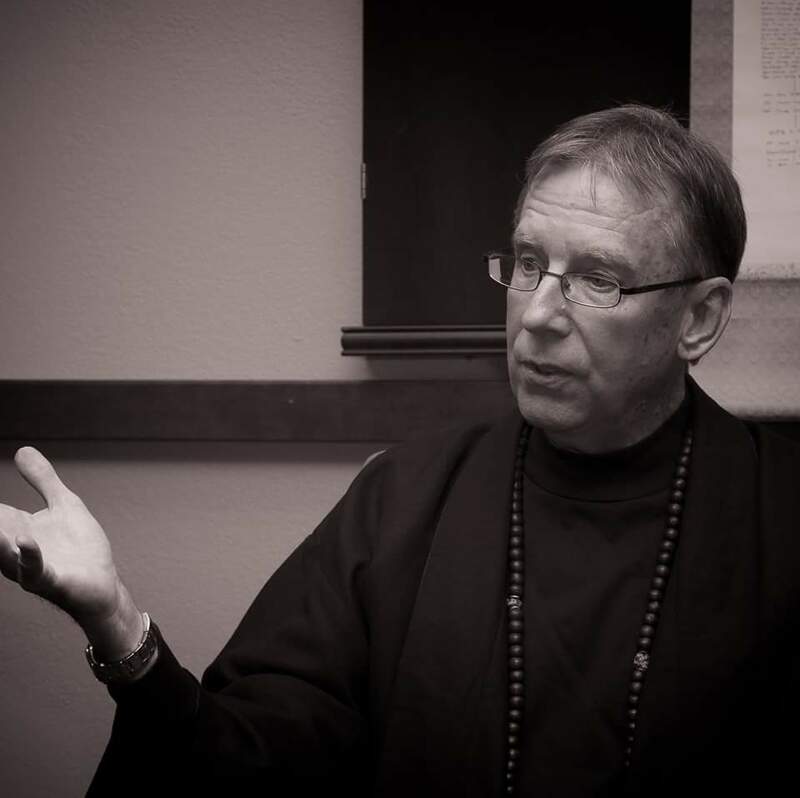 So the question expands to, “WHAT makes one a monastic, and WHAT is required of us?” The answers to these questions are critical to one’s understanding of how their life will change, and how the monastic-practice sets priorities and challenges, as we monks engage our everyday Buddhist practice. 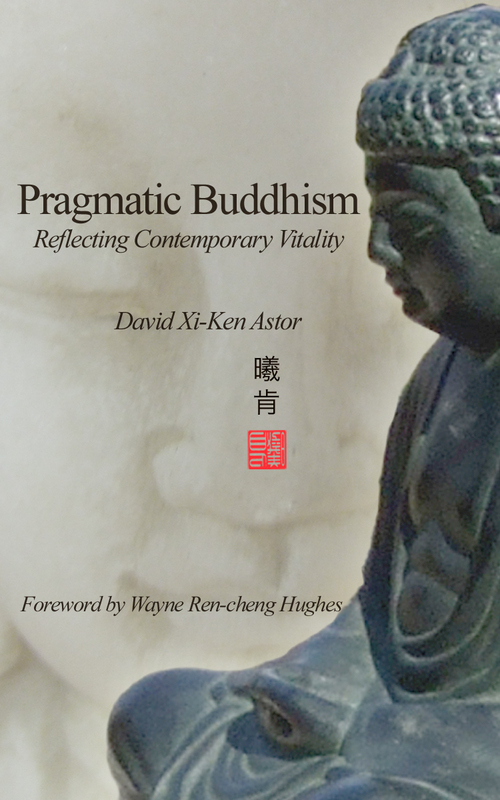 As Buddhism moved West and encountered a culture familiar with monastic traditions (Christian), some assumptions on what a Buddhist monk was were taken for granted. 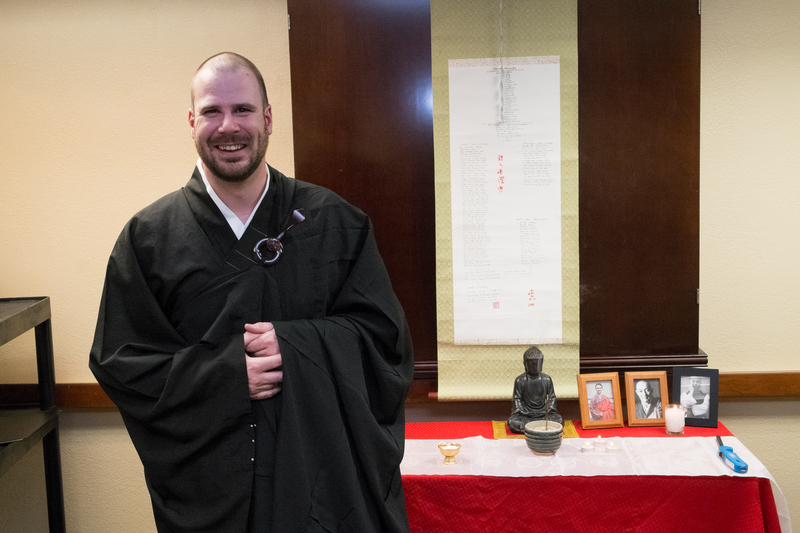 We Westerners saw robes, ritual, temple buildings, chanting, and deep spiritual characteristics of the few Buddhist monks we came in connect with, that reinforced the idea of “monkness”. 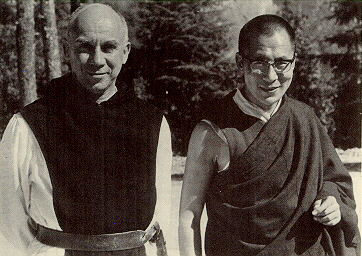 But the difference between Christian and Buddhist monastic practices were not obvious to the casual observer. 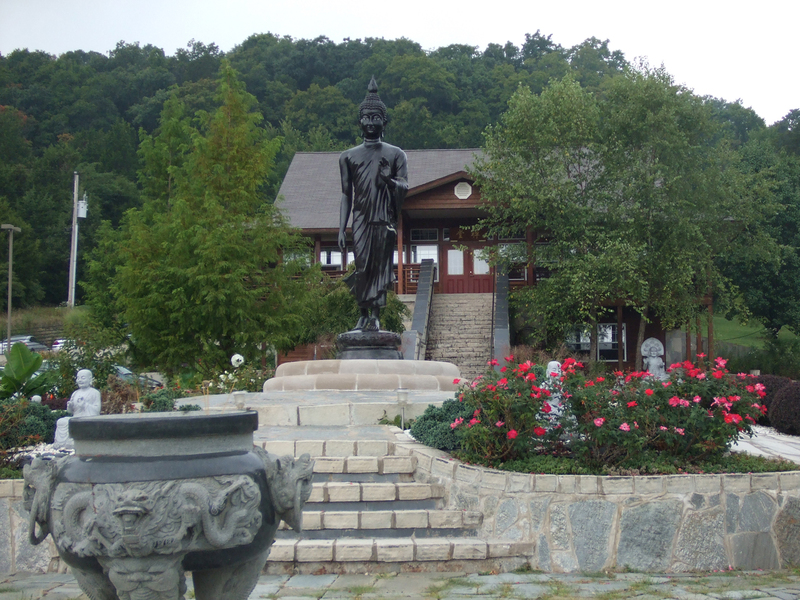 It has taken a few decades for the Buddhist monastic structure to find roots in the West, and attract Western men and women to the Buddhist monastic life. 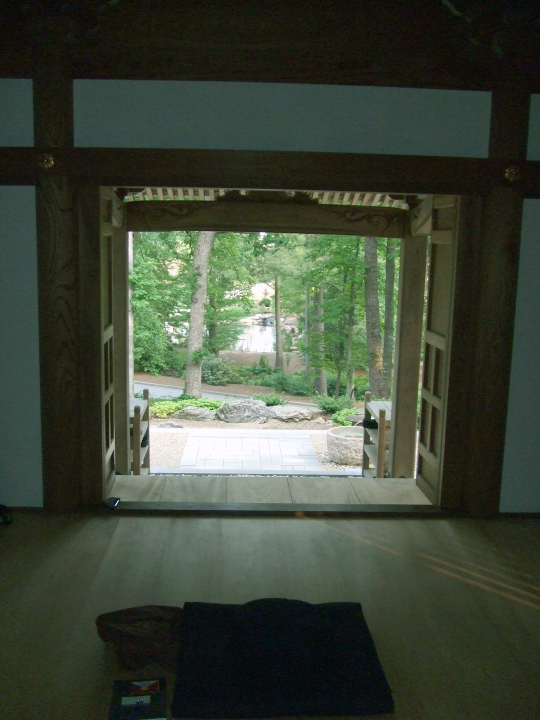 Attraction to a life of monastic service is the first step, and almost at once presents a challenge to what we “think it is”, and what “it really is.” This is were the “ideal meets the real.” Much of our initial experience may depend on the Buddhist tradition we have chosen to enter and train under. But almost immediately we may begin to question the relevance of the monastic ideal itself as it is being taught and practiced in the monastery, relative to our expectation of a life of real significance. When this question arises, the whole structure of our training takes on an urgent need to find meaning to the commitment we made. It is at this point that we come face-to-face with the reality of duty in vows. We have a responsibility “to” our own actions, not by standing outside of them and donating various spiritual and material benefits to them from a position of compassionate living, but by a responsibility to find our own character as it is now redefined by the vows we have intentional undertaken. Our actions take on a new intention by virtue of our vows that rearrange the priorities on how we live our lives in selfless action. It is not that a monk has a monopoly on selfless action, but a monk has the duty to live by vows as a priority. This is a hard lesson to awaken to. 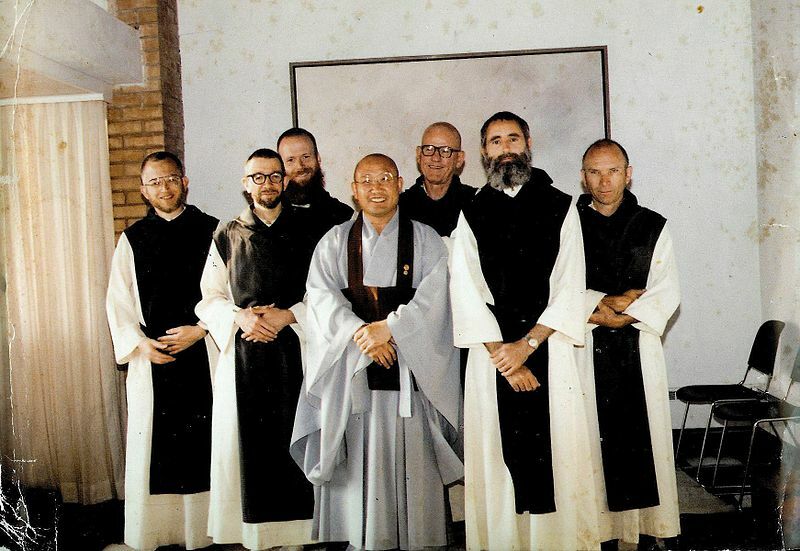 On the one hand we work to promote a pluralistic worldview, and on the other as contemporary monks, we work to achieve a contemporaneous unworldliness. A monk lives in community but not always a part of it, and at the same time we live in the world-community fully committed to our social identities. In this way the world becomes our monastery too. We learn to make distinctions based on vows not on expectations or desire. 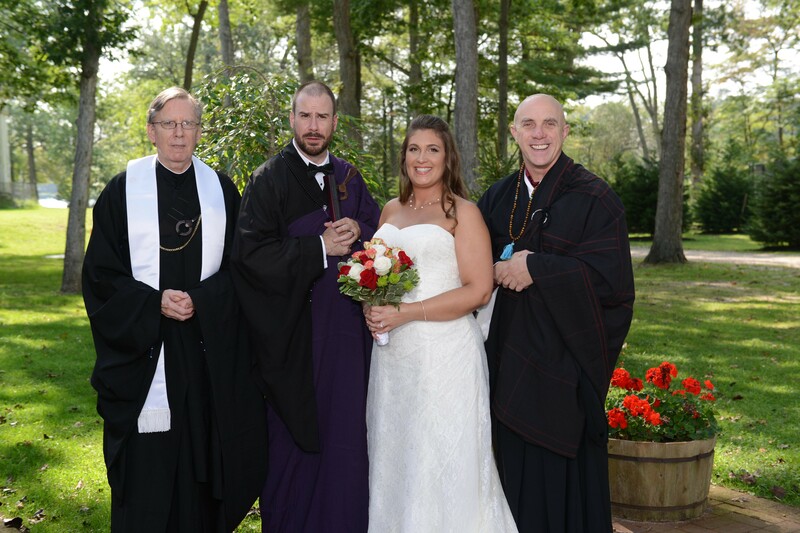 Our vows transform our reason and a deeper kind of wisdom gains prominence and is reflected in everything we engage. 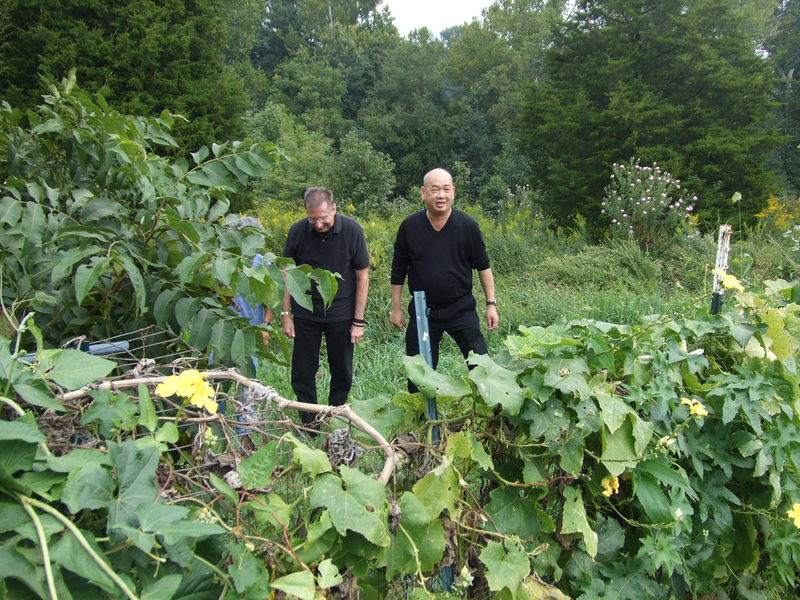 When we first step on the monastic path we may be looking for something but not necessarily know what we think we are looking for. A deep drive that is what makes us human, the spiritual drive, may be what motivates us but is not clearly understood at the time. A deeper spiritual dimension takes time to mature and to become recognized. This is best accomplished away from everyday distractions. Most of the time, it is not what we think it is. 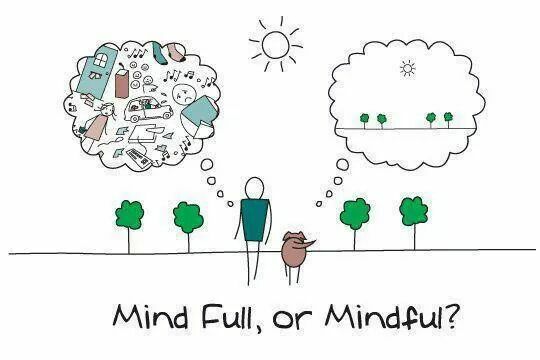 A real discipline of inner awareness and awakened insight drives this process. A merely external practice will never do anything to guarantee the awakening of a spirit of interior clarity. 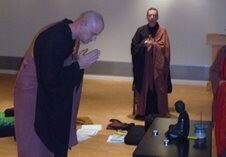 A life of a monk is first and foremost a spiritual life that enriches the world Sangha. To have a truly spiritual life is to think and act not just as we think the Buddha would act in a given situation, but as he does act as his karmic-chain of compassion continues to resonates though our own behavior. It is through engaged Buddhism that we are most truly monks because it is there that we most fully live a life giving an example of how Siddhartha lived his. All our actions should give practical expression to the values of our vows. In every assignment and tasks we undertake we learn to put aside our own preferences and expectations in order to do the work of living and teaching the dharma. To gain the strength to accomplish our work, it is essential that we enter into the inner chamber of our being, and allow our meditation and contemplative practice to grow and nurture how we are. Another example of mutual-causality in action. 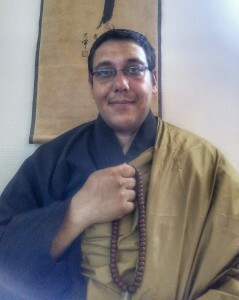 A monk’s life is about change, both for self as well as for others. It is not just about how we are doing, but how we are in our vows. When we internalize our vows, our actions come from vows that are a deepest part of our spiritual self. Our actions are not just an intellectual expression of intent alone, but comes from a deep life force that drives motivation “that is vow”. So you see, our vows drive our actions beyond emotional impulse, and comes from the deepest part of us. 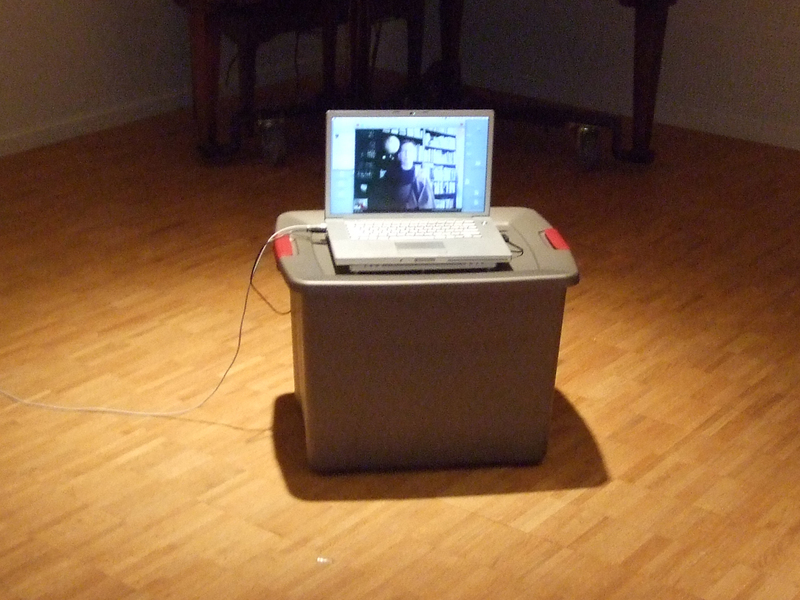 It is this state of practice that a monk works to perfect. When we try to help others, when we live with others in harmony, when we sit with a quite mind, we our living in vow. 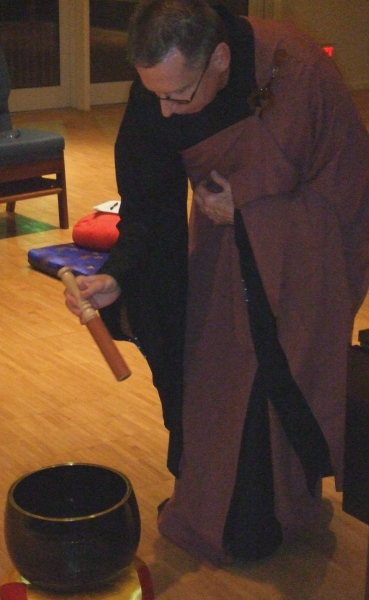 Katagiri Roshi has said, “…a foundation for our life which is never moved by human sentiment. That is vow. That is the reality of our life.” So vow = action. In our causal Universe, action is the only reality we can know. 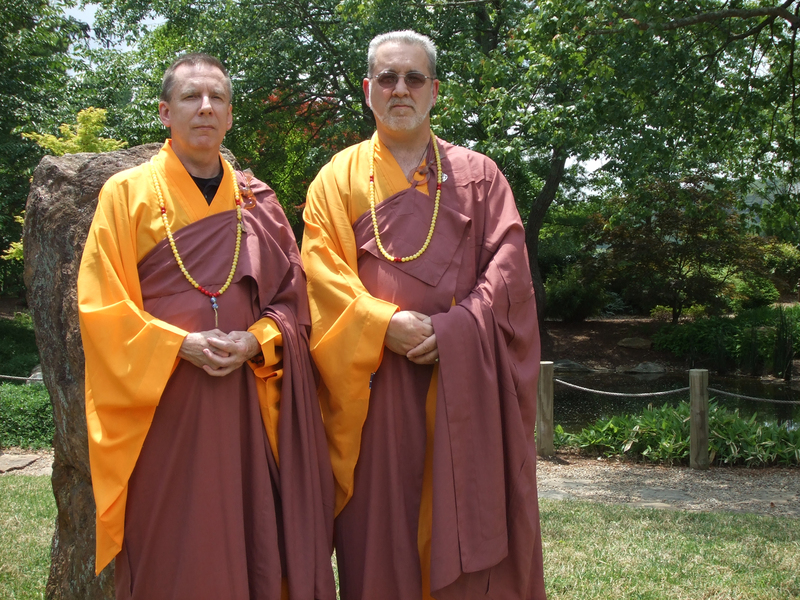 Living by vow emphasizes that the monk and the vow are one. 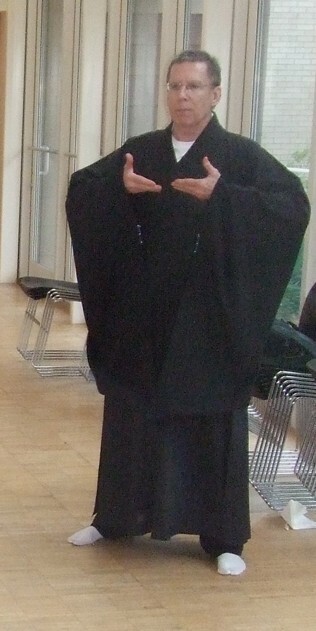 The monastic life is itself a vow. Because of the doubts that arise in practice, along with our delusions we can’t simply live in what we take as reality. We have to consciously return to the ground of our practice, the ground of reality itself, and make every effort to live on the basis of our commitments. 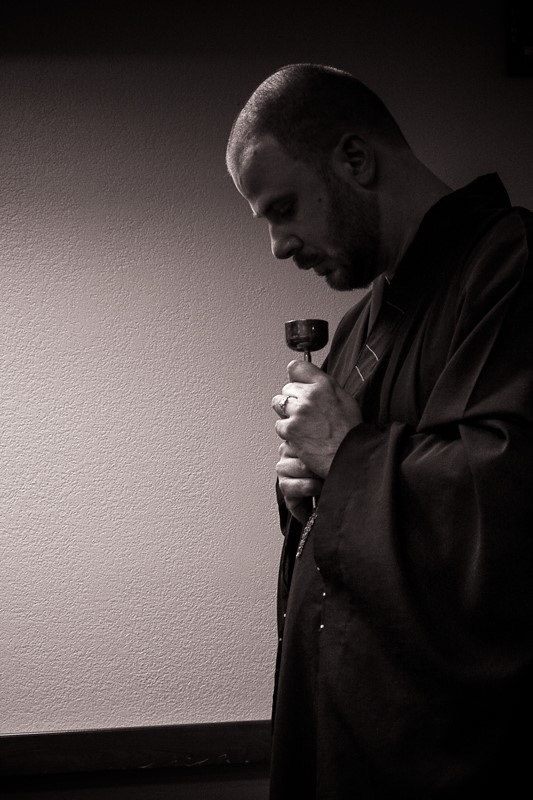 This is the duty of a life lived as a monk. Our vows become the compass by which we our lead and gives direction to our lives. Our vows take priority over everything we do, and in every relationships we are connected to. 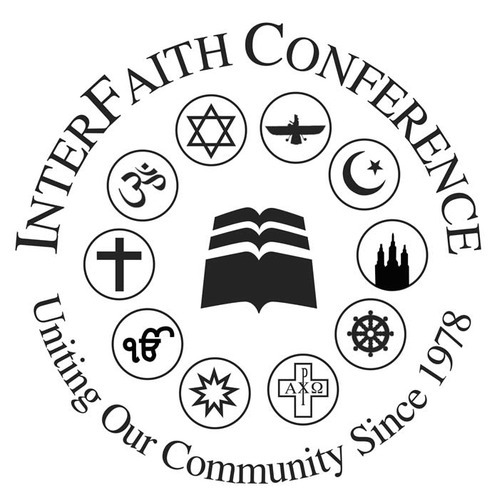 This means that our monastic commitments become our central focus. 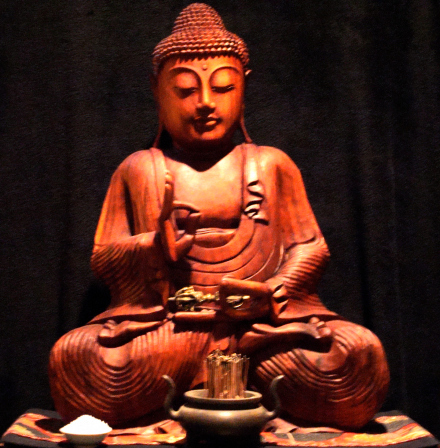 If an individual can not make this commitment, then it is best to remain with a lay practice. 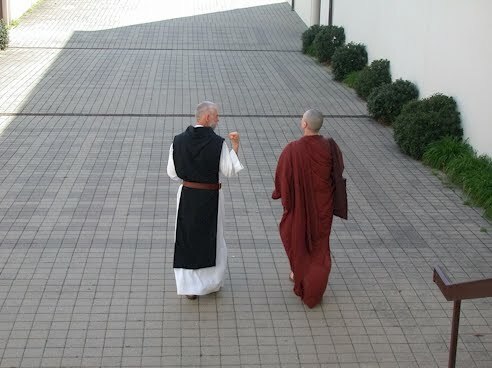 This isn’t to say that we can not find a balance between our other responsibilities and cultural roles, but our monastic life is one of overwhelming sensitivity to self and other. 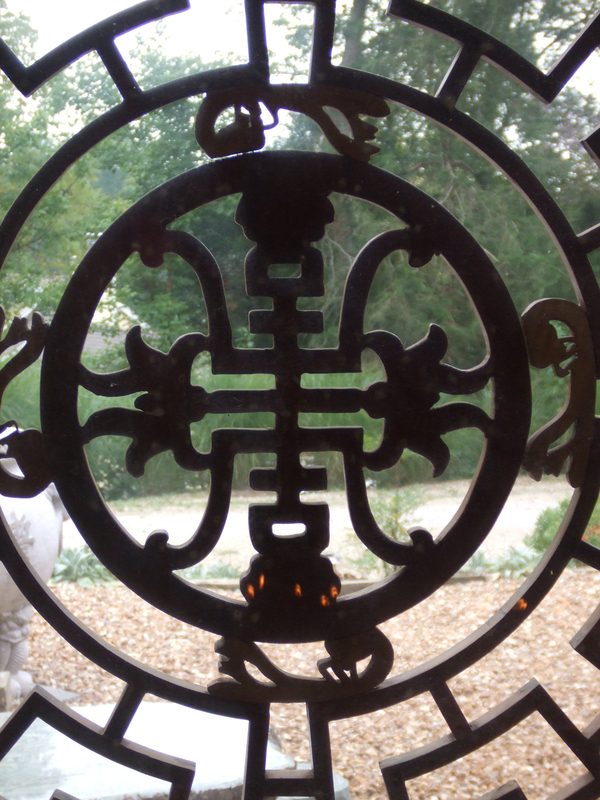 The Bodhisattva vow, the bases to our monastic vows, has at its core to be “one with” all beings. 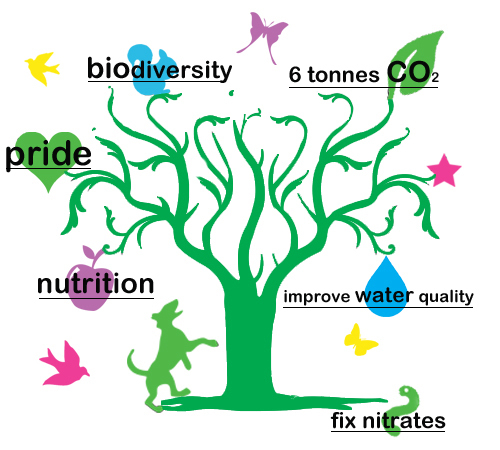 This can not be accomplished by means of our individual effort alone, of course. 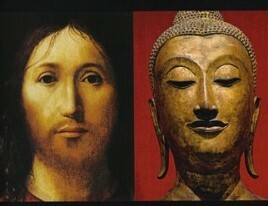 But we are challenged to wake up to the reality that from the beginning we are one with all beings. This presents a paradox. A monastic life is focused on self driven motivation and training, and at the same time that motivation is focused on the benefit of others. 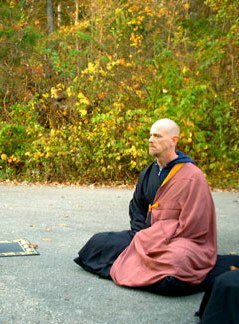 Even in solitude a monk sits with vow for the merit of all beings. 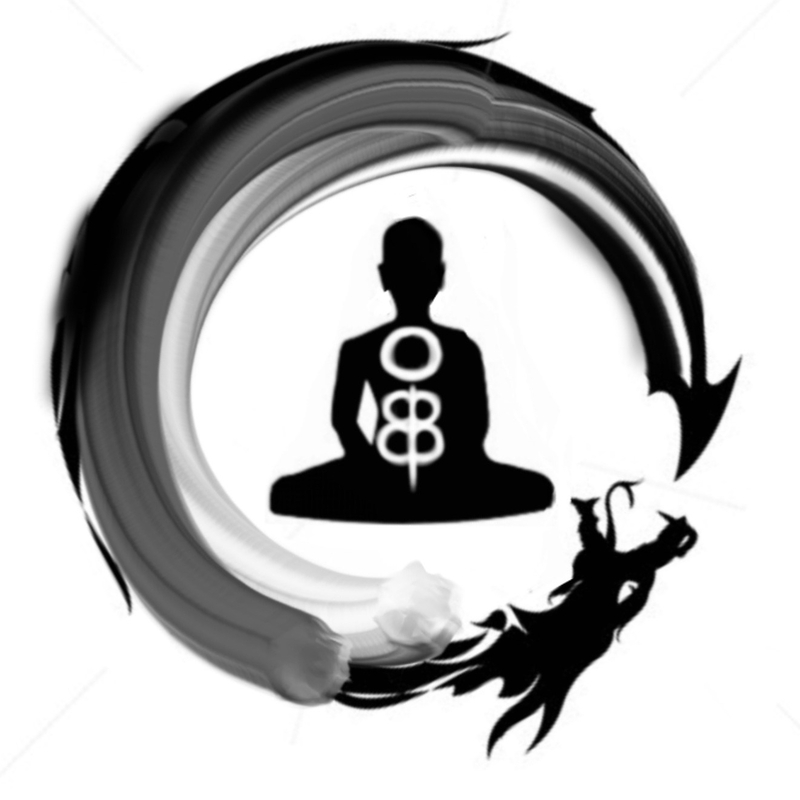 So, we can say that Buddha nature is the fire of the life force that enables us to aspire to become a better person and to settle into a healthy way of life. As monks, we seek to find useful and productive ways to make this happen on an “active” basis. As monks, it is our duty to be agents for change, and the way we live our lives in community acts as a beacon for others to be attracted to a different path “up the mountain”. When conditions are ripe, it happens. That moment is what we train for, and the purpose of living by vow.